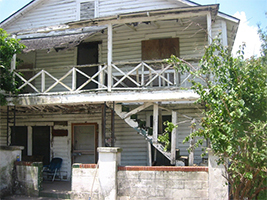 The Bing House in its original condition in 1999 was near the point of being declared uninhabitable. 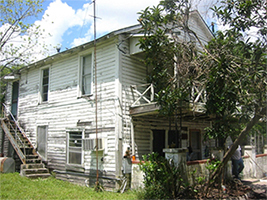 Click here to read the story of how a descendant of the Bing Family took action. 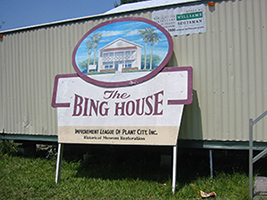 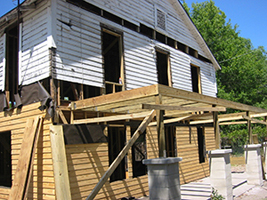 The Bing House in 1999 was deeded to the Improvement League of Plant City, Inc., by James Washington, grandson to Janie Wheeler Bing to repair, restore into an African American Museum to local history.